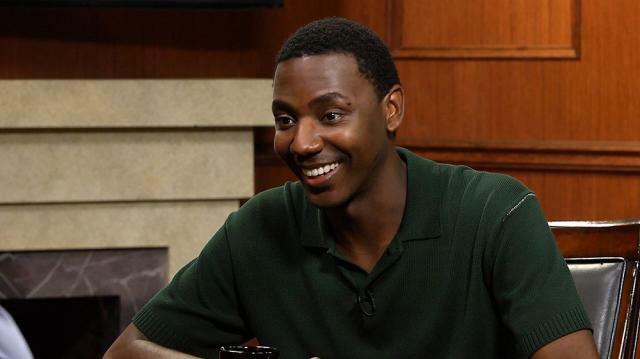 Jerrod Carmichael, who grew up watching ‘The Cosby Show,’ says that Cosby’s fall from grace is a situation in which everyone loses: the women, fans of Cosby’s, and Cosby himself. Larry King: Ending on another serious note, what do you think of Cosby? Jerrod Carmichael: I think he’s a guy that made fantastic art. I think it’s a situation where everybody loses. You know what I mean? He definitely loses. The things that he’s accused ofare horrible and terrible; and the real women, the victims, your heart goes out to them because that’s such a horrible thing to get over. Larry King: He was important in your life? Larry King: I’ve known him a long time. It’s sad.